from ideation, to launching, to operating and maintaining your production servers and software – on a 24x7 basis. We produce award-winning mobile-responsive websites with multi-browser compatibility. 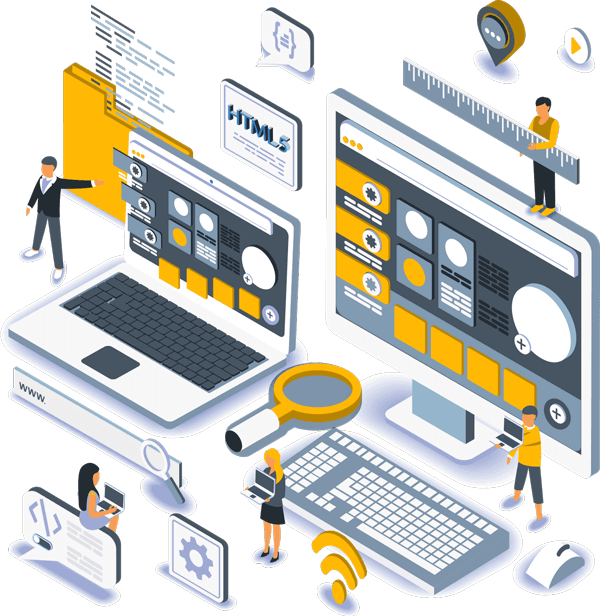 Our top designers craft your websites in line with your business branding while our web developers build functional, scalable, secure, and maintainable code. Our expertise encompasses brand microsites, informational websites, e-commerce sites, blogs, online training modules, content management systems, and customized enterprise systems. At CoreProc, we design and build best-in-class Android and iOS Apps for big brands and startups, like Figaro Coffee and BG Bridal Gallery. 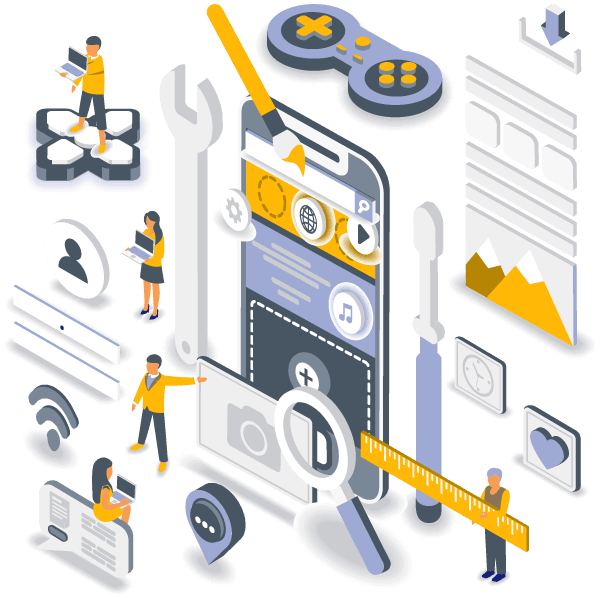 Our mobile teams adhere to Google’s and Apple’s UI/UX coding standards, offering consults and solutions to ensure successful app launches. Do you want to integrate QR codes, apply 2-factor authentication, support VPN, play adaptive videos, and/or accept payments to your mobile apps? Send us your queries at info@coreproc.ph. CoreProc delivers a full-cycle software maintenance and hosting service. 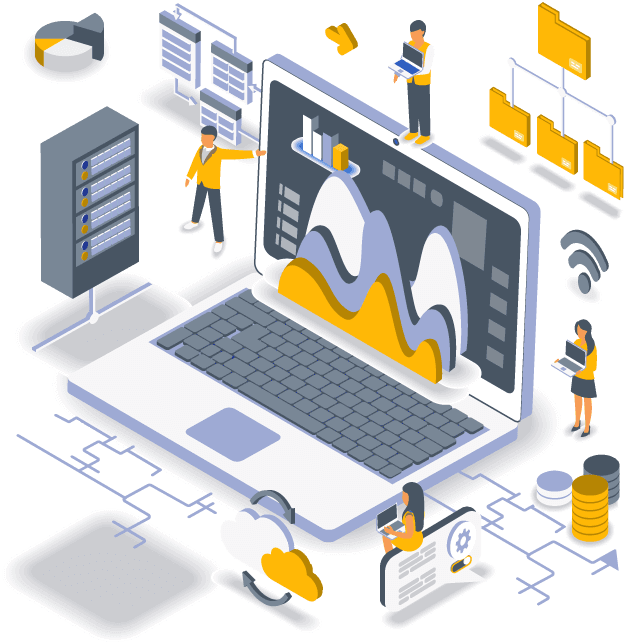 Our all-round support includes activities which cover enhancing; re-engineering; handling minor and major software issues that disrupt system performance and functionality; and providing 24/7 hosting, server monitoring, and maintenance. Our dedicated software maintenance and systems admin teams are well-versed in new and upcoming technologies ensuring maximum uptime of your IT systems and servers. We also provide server penetration testing service, as well as server and database migration. Discover how we have achieved the digital ambitions of our clients. 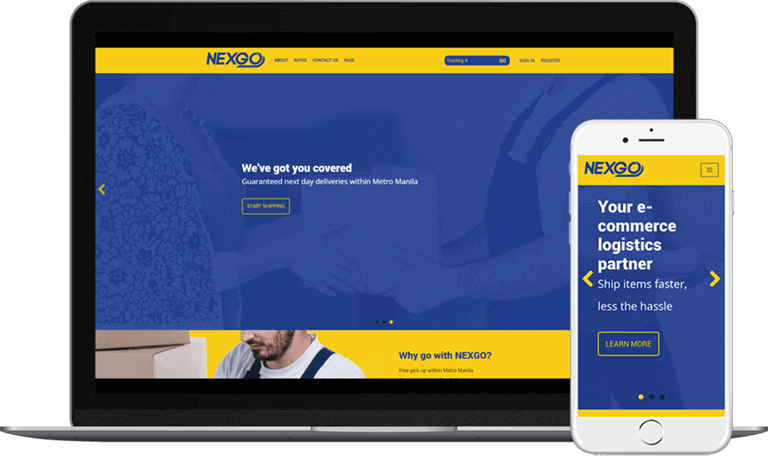 When NEXGO Express approached us with the challenge of building a full-featured mobile-responsive courier service, we knew we were ready. There were a number of requirements that the web app needed to address: an innovative tailored workflow for handling couriers, an enhanced UI/UX for customer facing sites, use of bar code for package processing and tracking, a suite of API’s to connect to their B2B partners, and a complete backend system supporting the process chain. We did it in three months. Planning to start your own IT-based business? Send us your queries at info@coreproc.ph. 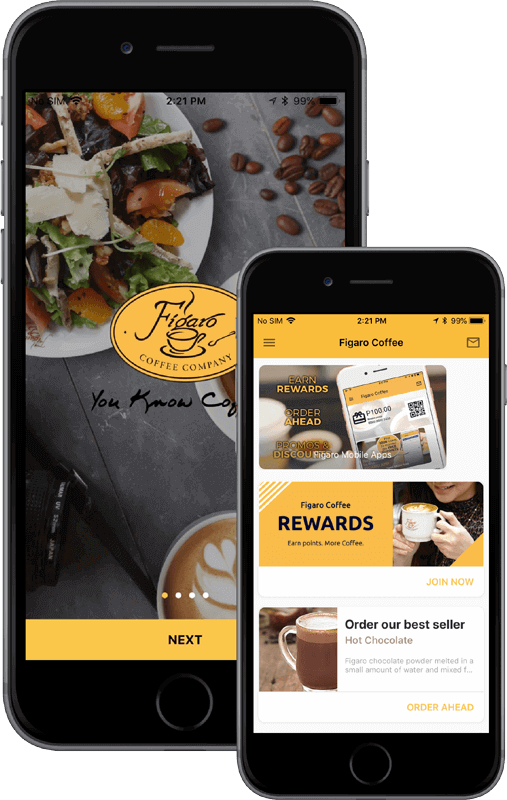 Figaro Coffee wanted to have their own mobile apps as part of their digital strategy and transformation. They needed the apps to accept orders, process mobile payments, have a built-in rewards system, and have a seamless integration to their POS and brick-and-mortar processes. CoreProc set the bar high, designing the mobile apps strictly adhering to Google’s Material Design and Apple’s Human Interface Guidelines. We successfully deployed a full-blown mobile commerce platform that integrates to Figaro’s POS systems and business flow. Looking for a mobile app development partner? Send us your queries at info@coreproc.ph. 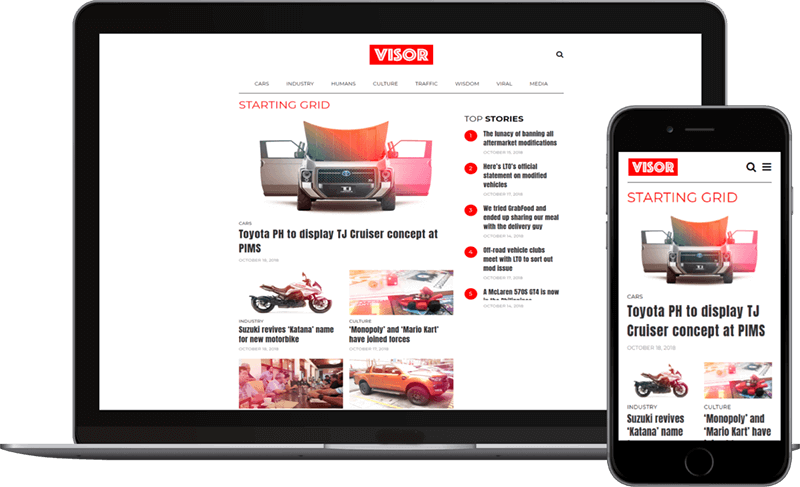 Visor.ph partnered with CoreProc to develop a mobile-responsive automotive website that is visually appealing with fast site loading. The project involved diligently creating clean and informative article sites – an organized UI/UX with simplicity and creativity in mind. Need engaging and intuitive apps? Send us your queries at info@coreproc.ph. Request a free consultation and get a no-obligation quote for your project. Your privacy is guaranteed. We hate spam too!